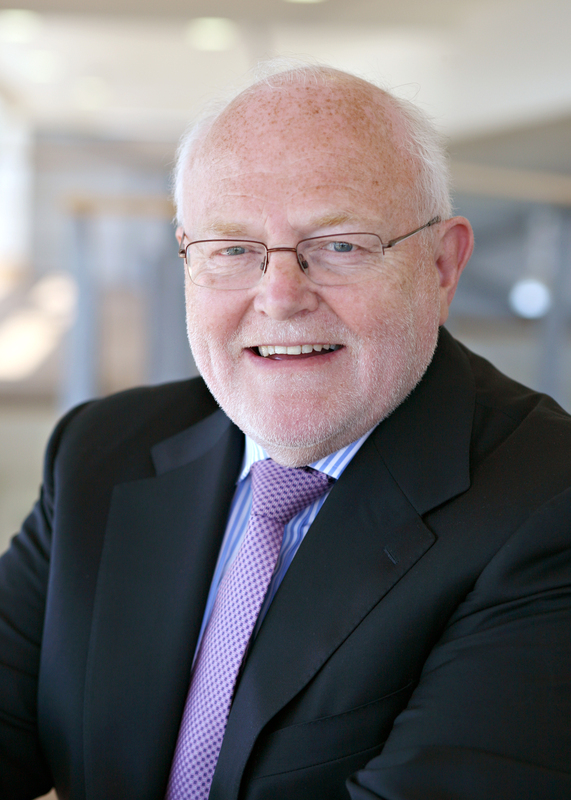 Dan Flinter is Chairman of the Board of The Irish Times, the PM Group and of VCIM, a venture capital company. He is a member of the Board of Dairygold Co-Op, and of Aryzta AG. He is also a member of the Council of the Institute of Directors in Ireland. Dan is a former CEO of Enterprise Ireland and Executive Director of IDA Ireland.